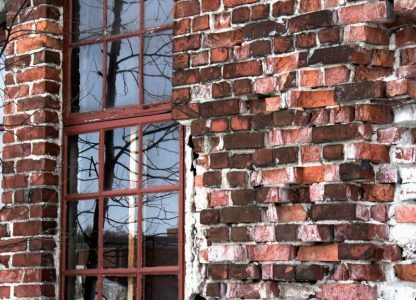 This window and building with crumbling walls is the most musically famous area of Pieksämäki, the railway station of Pieksämäki. The old roundhouse was used as live music venue for some years. Nowadays it is renovated to be a place for shopping and entertainment.